It’s the soul of the moment I thrive to capture in my photography work. It may be a moment in a wedding where the couple isn’t aware of my presence, in a portrait session or images of my travel photography. My approach in photography is inspired by what I see and transform it in a language with no words. Allowing my images to speak by themselves the language of stillness, vibration and the simple beauty I am grateful to let my audience experience their own emotions and reflections. Just being in the right moment of time is my philosophy, inspired by the magic of the moment. 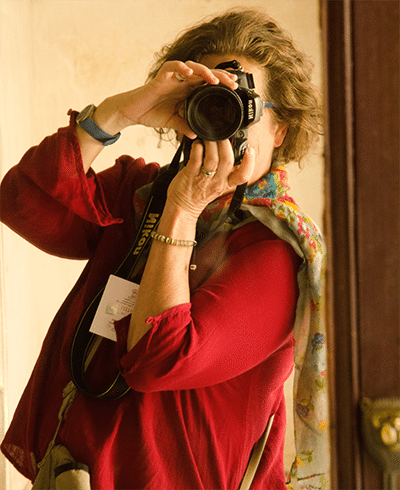 Cornelia Weber, Fine art photographer based in Southern California, is guided by her path of photography through out extensive travels around the globe. While I love to follow my passion capturing the moment of the essence of life, I like to eat, cook and bake, read books about the meaning of life, exploring the nature by hiking and floating in the waves of the ocean. ” My ultimate thing” is traveling, by capturing the simple beauty of what my “camera eye” can see.